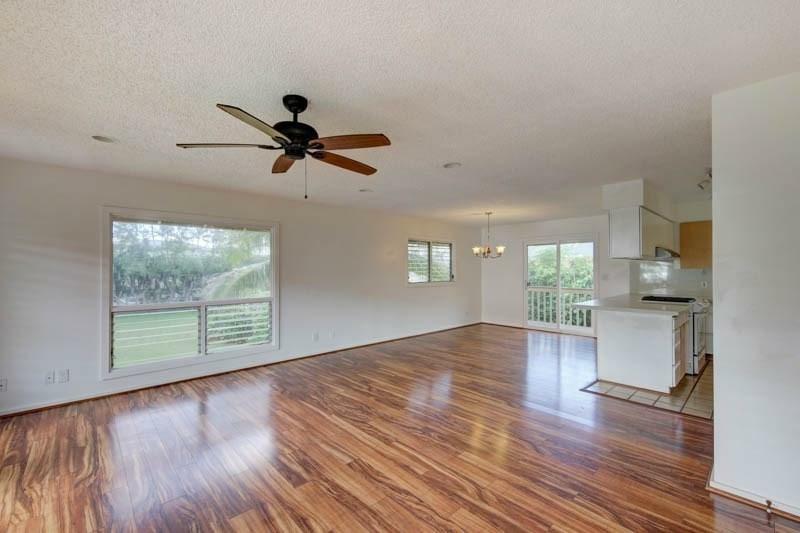 MULTI-FAMILY HOME IN THE HEART OF WAIPOULI ... 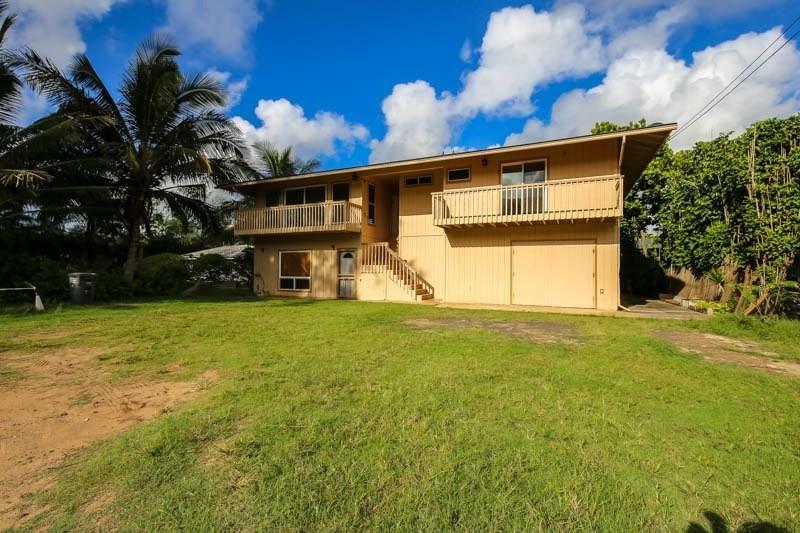 This two-story wood frame home is a hop, skip, and jump to the ocean and a short walk to many restaurants, stores, and businesses. 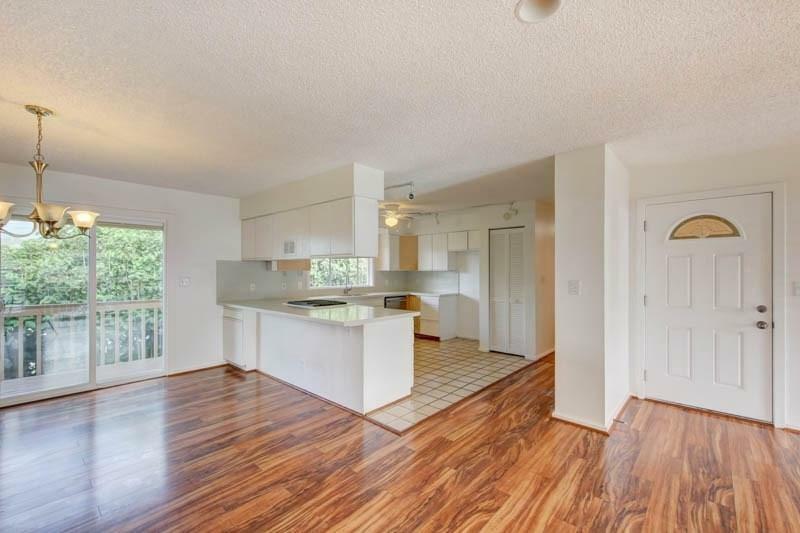 The first floor has a 1 bedroom, 1 bath unit with a flowing floor plan and tile and laminate flooring through out. 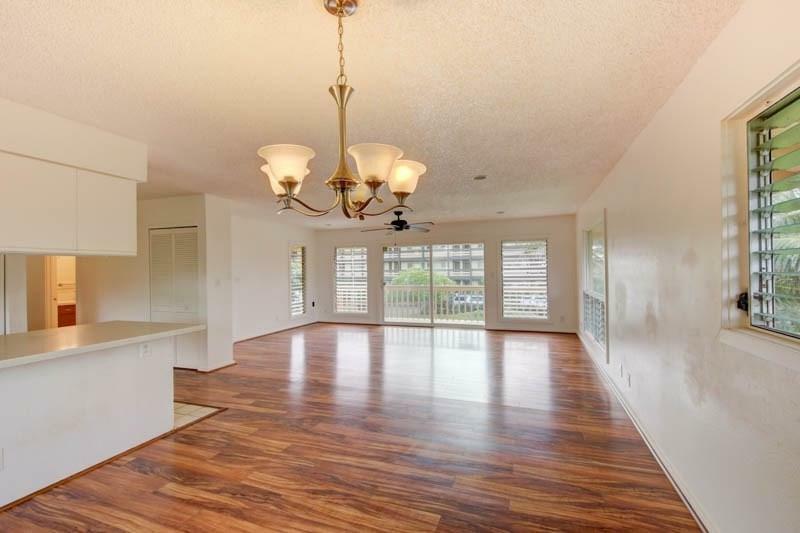 The second floor has a 3 bedroom, 2 bath unit and features an open floor plan, ceiling fans, tile and laminate flooring through out.